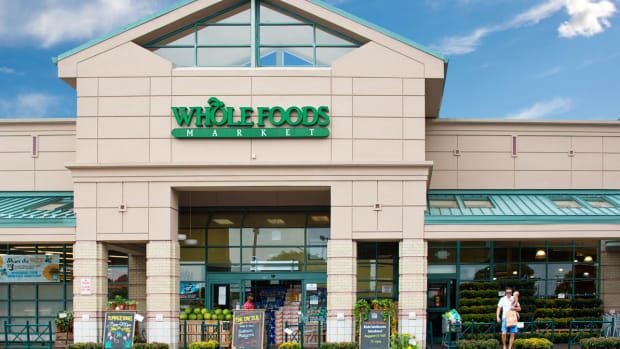 New changes are afoot at Whole Foods Market since the organic chain was acquired by Amazon in August, including a departure from the autonomy the individual stores have enjoyed until now, specifically with regards to stocking local items. 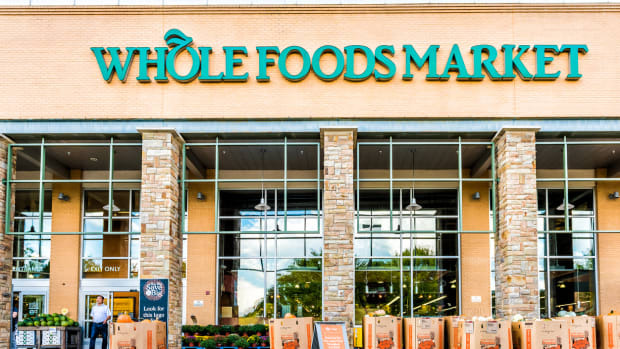 "Instead of allowing brands to frequently pitch their products to individual stores or regions, Whole Foods executives in its Austin, Texas headquarters will choose a higher percentage of the items stores carry," the Wall Street Journal reported Thursday. The Journal also reported that brand representatives would be banned from stores. Previously, they had been allowed to come observe how the stores were displaying their products and interact with the buyers to enhance sales and placement. 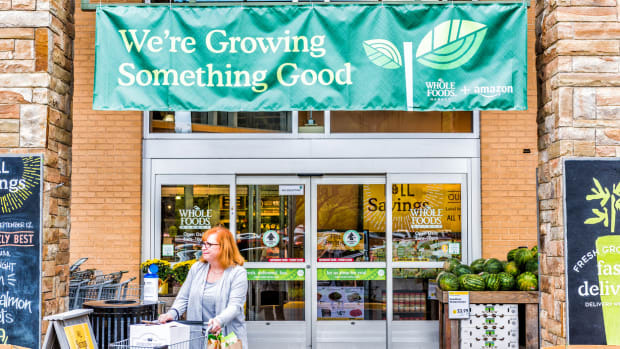 Whole Foods is also selling more than a thousand of its products on Amazon, through Amazon.com, AmazonFresh, Prime Pantry, and Prime Now. 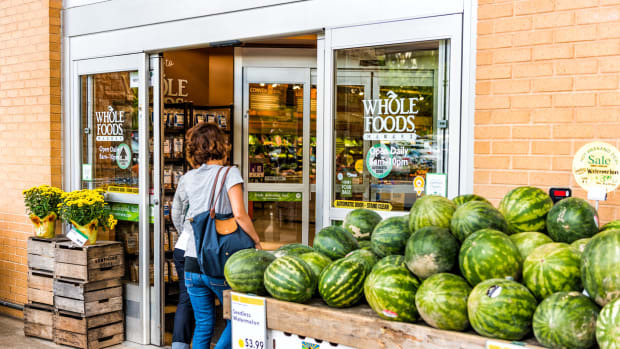 Currently, shoppers need an AmazonFresh membership to purchase most of these items. 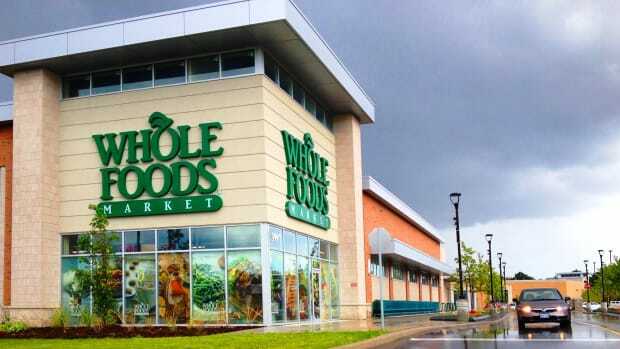 Many feared that Amazon would be laying off employees after the acquisition, but the reverse seems to be true: Amazon says it will be hiring new employees to implement these changes, and a new 365 by Whole Foods Market store is slated to open in Concord in December, the first 365 store in Northern California. Two others are planned for Oakland and San Francisco. 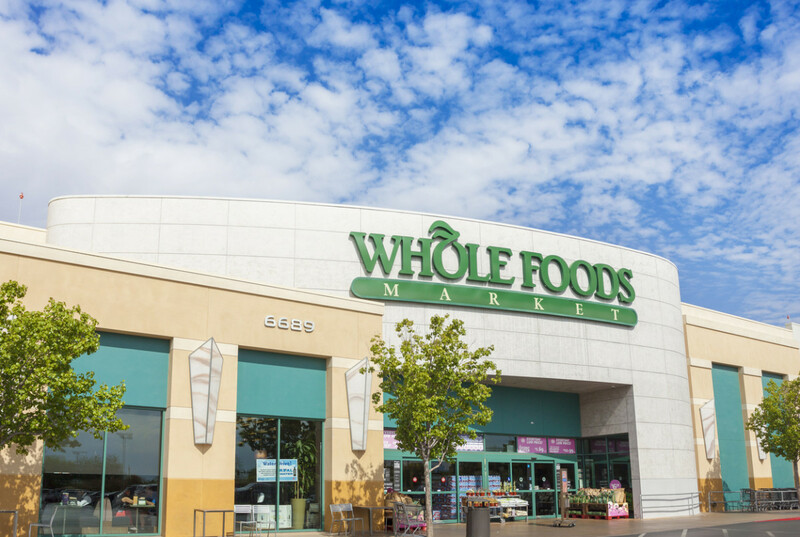 While these stores were originally marketed as better value than the "Whole Paycheck" flagship brand, with the price slashes that Amazon has already implemented, some have questioned their role. 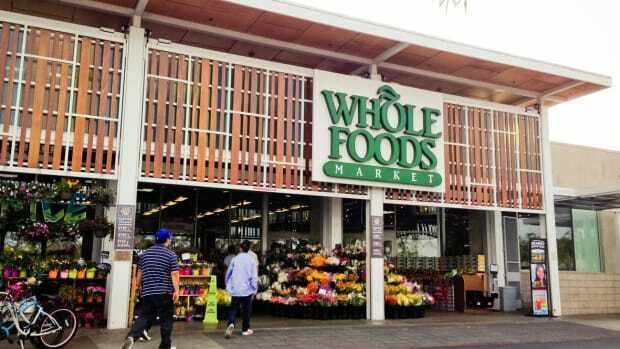 Mercury News reports that a spokeswoman for Whole Foods declined to comment on how prices would compare between Whole Foods Market and 365 stores. 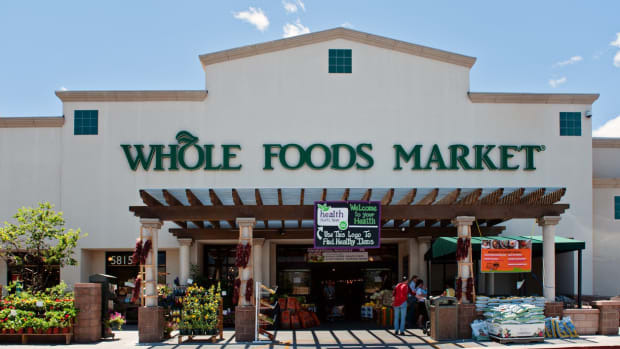 Whole Foods began cutting prices the day after the acquisition, with some prices falling up to 40 percent. 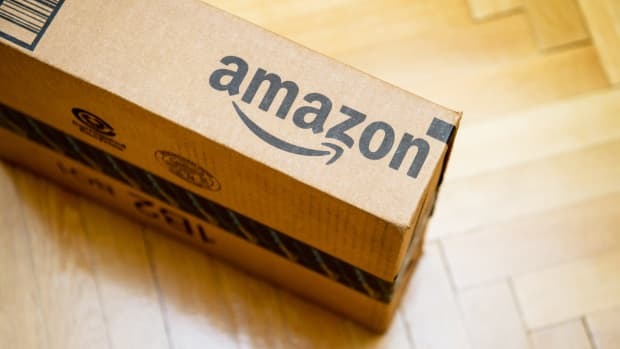 The chain announced the same day that Amazon Prime would be replacing Whole Foods’ former loyalty program and that Amazon Lockers would become available in certain stores for Amazon pickups and returns; these have already been added to certain stores.